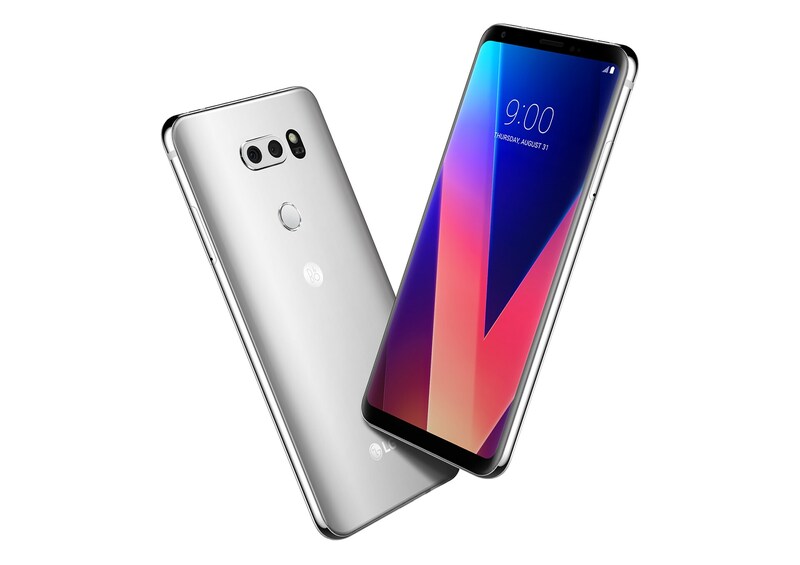 The newly-unveiled LG V30, the world’s first 600 MHz LTE-capable smartphone, will be available at T-Mobile this fall. The Un-carrier is lighting up LTE in its new super spectrum at breakneck pace while simultaneously building for the 5G future with new network equipment from Ericsson. Bellevue, Washington — August 31, 2017 — Forget winter: 600 MHz is here. 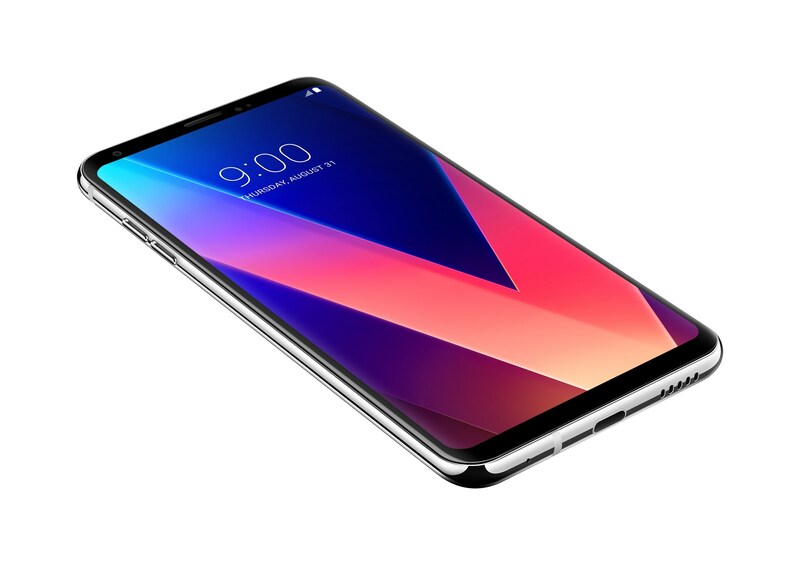 Just two weeks after launching the world’s first 600 MHz LTE sites, T-Mobile (NASDAQ: TMUS) today announced it will carry the LG V30 – the world’s first smartphone to support 600 MHz LTE. And the Un-carrier unveiled the latest location to go live with its new super spectrum in Scarborough, Maine. On top of that, T-Mobile announced that, beyond lighting up these new airwaves on LTE at breakneck pace, the Un-carrier is simultaneously laying a foundation for true nationwide 5G with breakthrough new equipment from Ericsson that supports both LTE and 5G. The LG V30 will be the world’s first smartphone to support LTE on 600 MHz as well as other spectrum bands available from T-Mobile, and the Un-carrier plans to launch LG’s latest flagship nationwide this fall. In addition to expanding and strengthening its LTE network with 600 MHz spectrum, T-Mobile announced plans earlier this year for a nationwide 5G network on this super-premium low-band spectrum. By deploying Ericsson’s new radio equipment, the Un-carrier is making 600 MHz LTE available today while building a seamless path to 5G on 600 MHz. When it’s time to launch 5G technology for consumers, the Un-carrier can upgrade this already-deployed 5G-ready equipment via software update, effectively turning on 5G on 600 MHz with the flip of a switch without having to touch towers twice. T-Mobile plans to continue deploying LTE on 600 MHz at a record-shattering pace, starting in rural America and markets across more than 1.2 million square miles where the spectrum will be clear this year. The Un-carrier is on track to accomplish in six months what would normally be a two-year process from auction to consumer availability. “The US has hit another milestone with the historic rollout of 5G-ready technology in record-breaking time. The work we’re doing with T-Mobile on its low-band spectrum is paving the way for 5G in rural America and nationwide,” said Börje Ekholm, President and CEO of Ericsson. To bring 600 MHz LTE to customers at breakneck speed, T-Mobile is working closely with the FCC and broadcasters like PBS to clear the spectrum in record time, investing where necessary to preserve programming consumers care about while paving the way for new wireless coverage and competition for consumers. T-Mobile is also working closely with network infrastructure partners, chipset makers and device manufacturers. In addition to LG, Samsung also plans to launch phones that tap into this new spectrum. 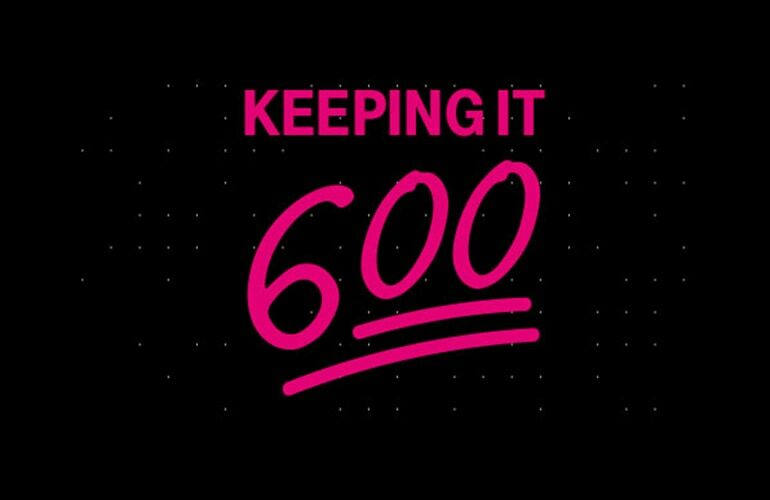 Earlier this month, T-Mobile swept the awards in OpenSignal’s comprehensive wireless network study – based on more than five billion tests from real wireless customers – something no other major wireless company has ever done. And, with new 600 MHz spectrum accelerating the Un-carrier’s LTE expansion into rural America, T-Mobile is making America’s best unlimited network even better. T-Mobile has doubled its LTE coverage since 2015, currently covering 315 million people with plans to cover 321 million by year’s end. The Un-carrier owns a whopping average of 31 MHz of 600 MHz spectrum licenses that can cover every single American across the nation with low band spectrum that reaches twice as far and is four times better in buildings than mid-band. OpenSignal Reporting U.S.A. (August 2017). © OpenSignal. All content in report is owned by OpenSignal. Reports produced by OpenSignal may not be quoted, reproduced, distributed, or published without prior written consent. LG V30. Link to view and download the asset in the Media Library. 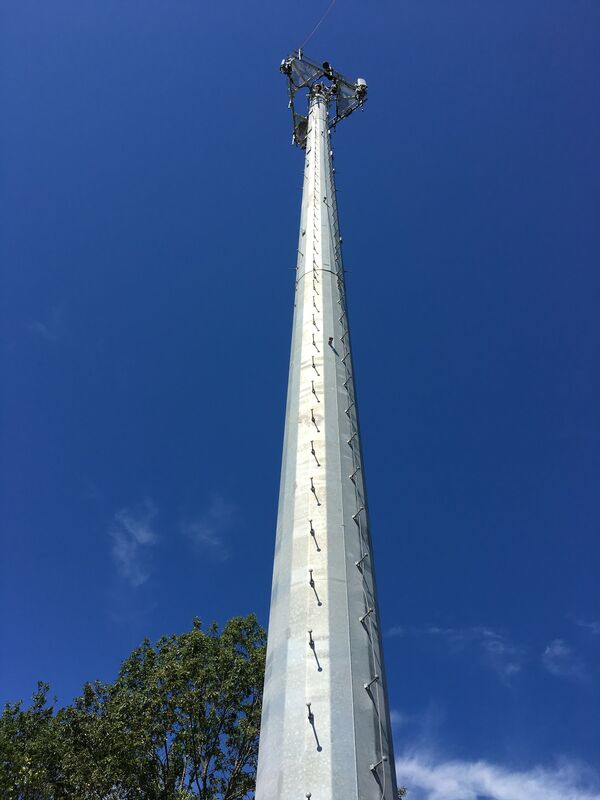 600Mhz Tower in Maine. Link to view and download the asset in the Media Library.